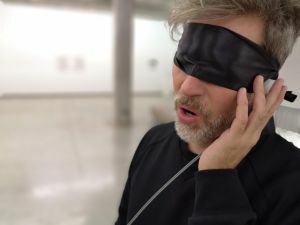 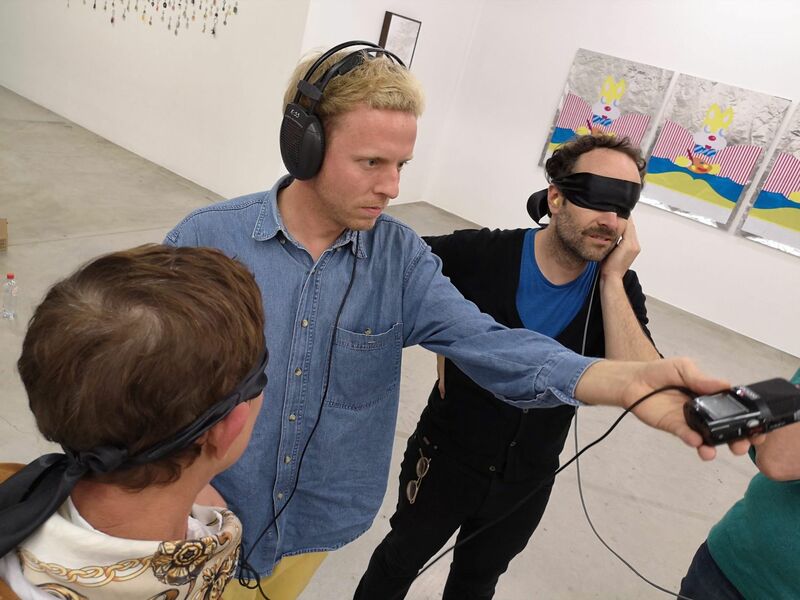 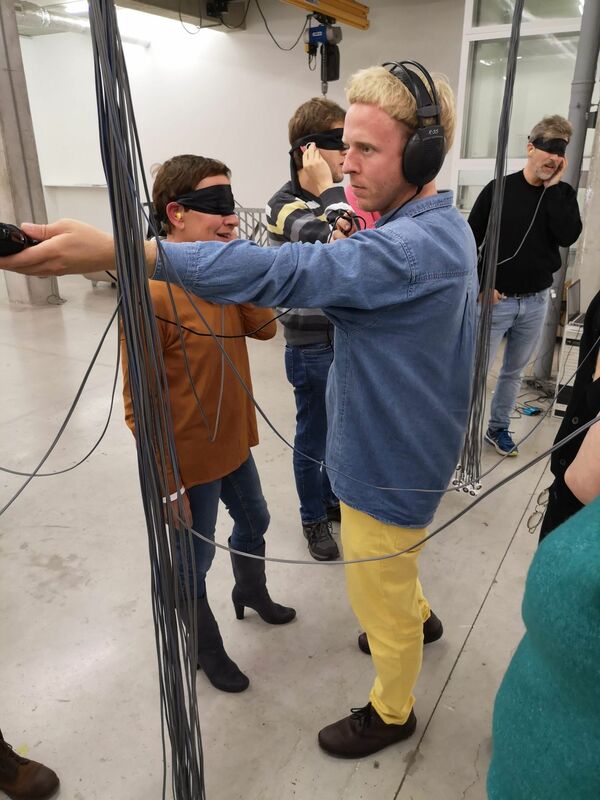 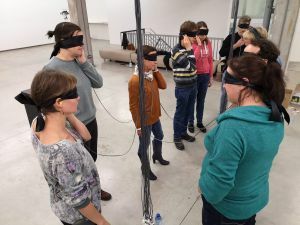 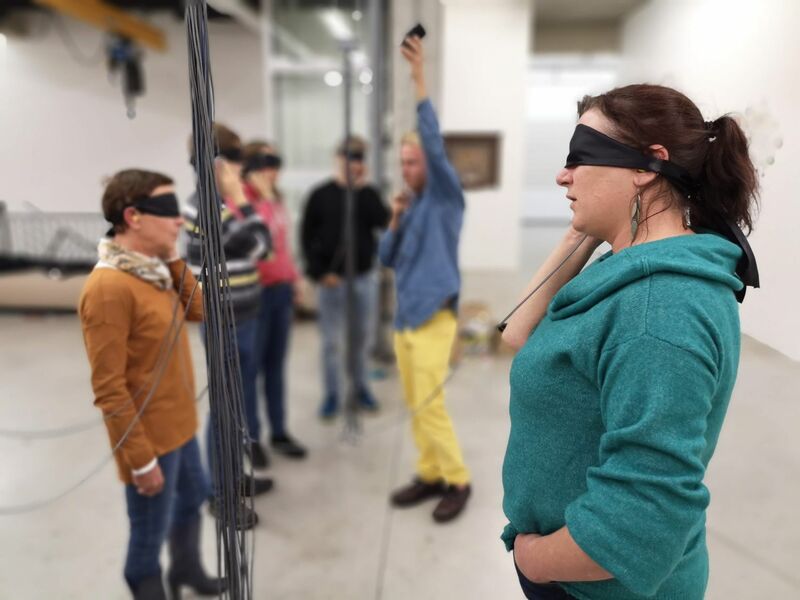 In “Korvoorming” you are invited to sing after a pre-recorded voice, which forms the score that is transmitted through a series of custom-made headphones. 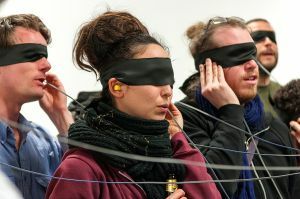 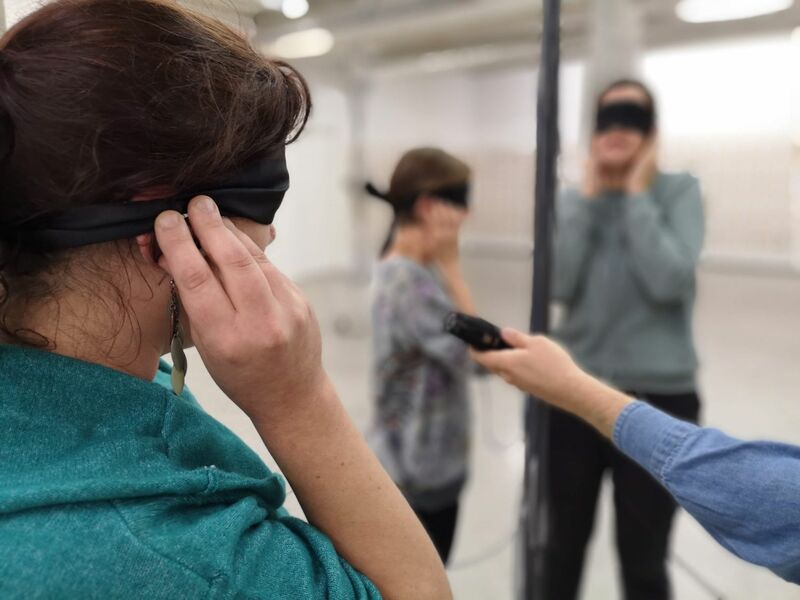 The participants are blindfolded, one ear is used to hear the score, while the other ear is closed with an earplug, so that while singing they do not know what is going on around you. 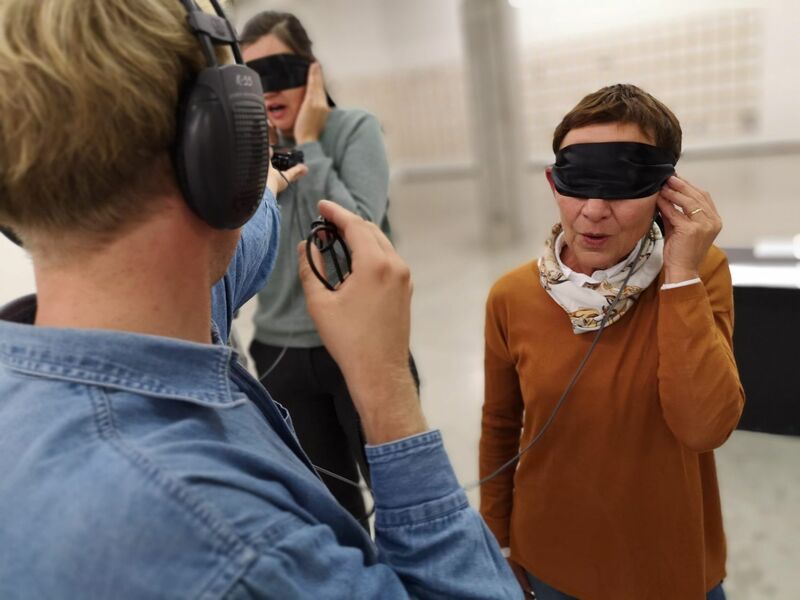 At the end, all singers will receive a CD with a registration of their voice mixed together with all the other voices into an exceptional choir experience.